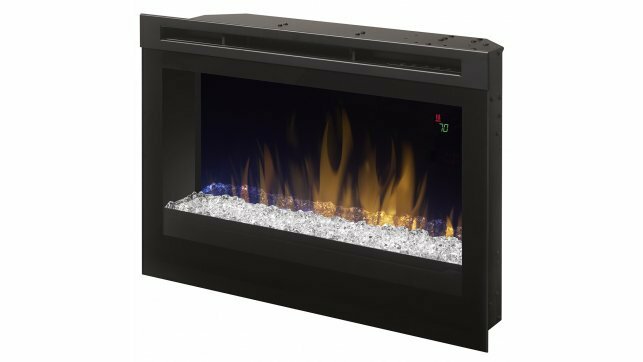 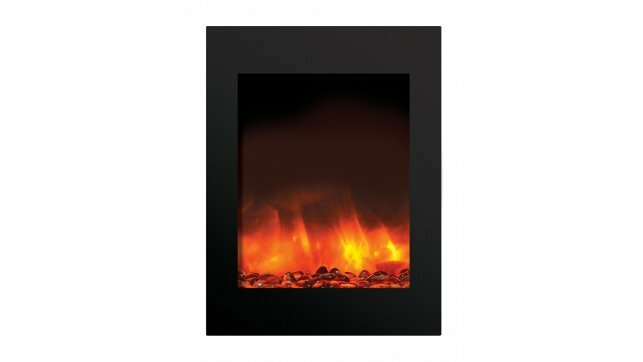 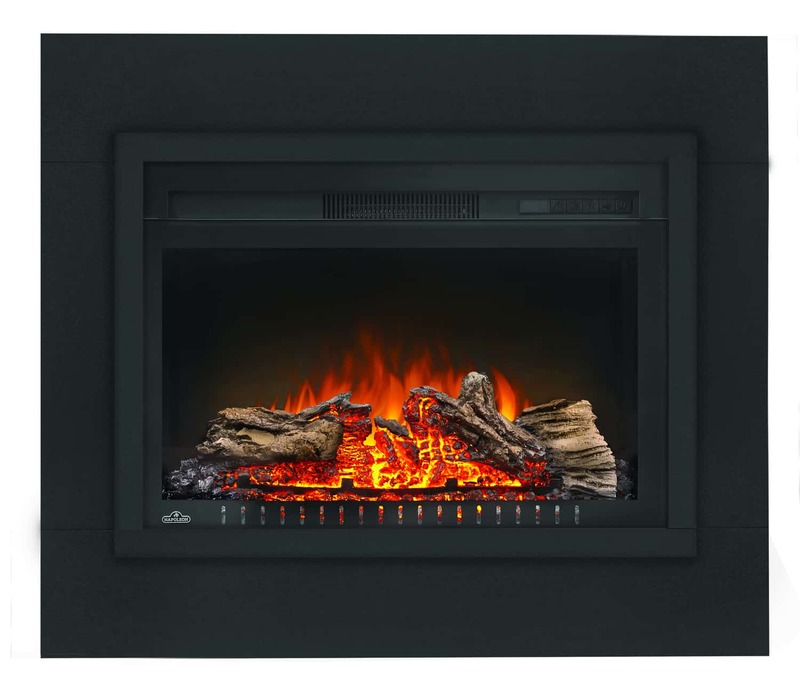 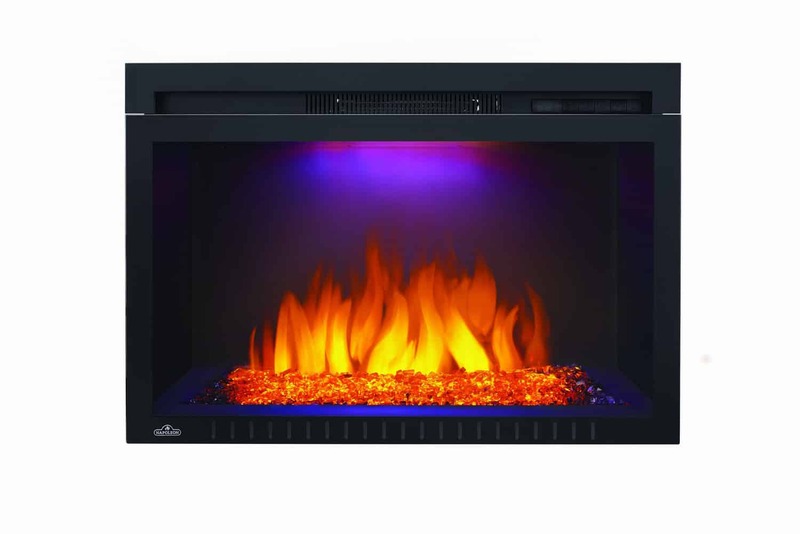 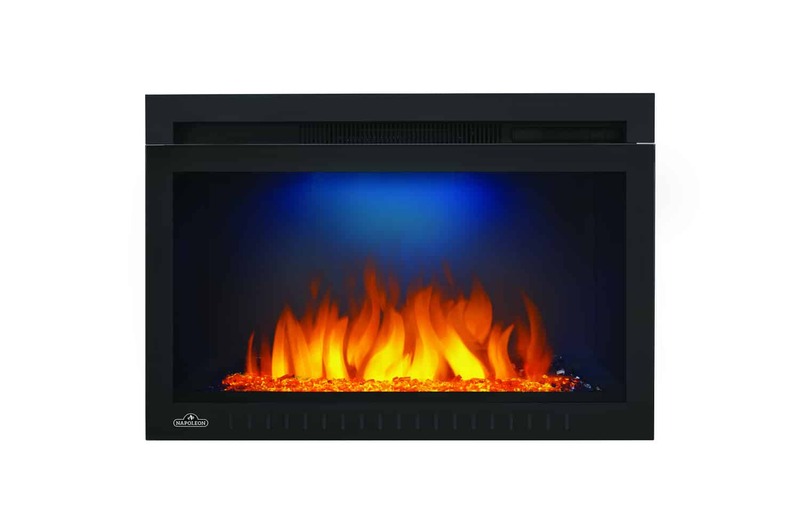 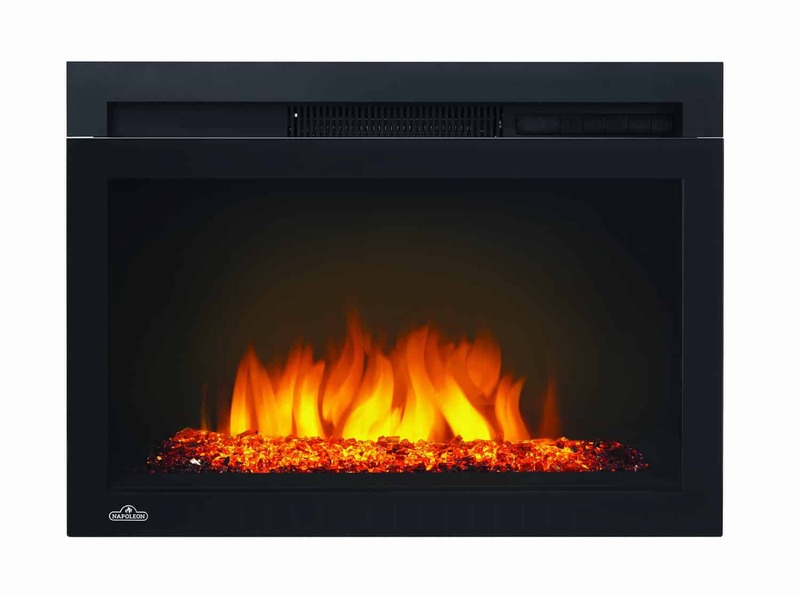 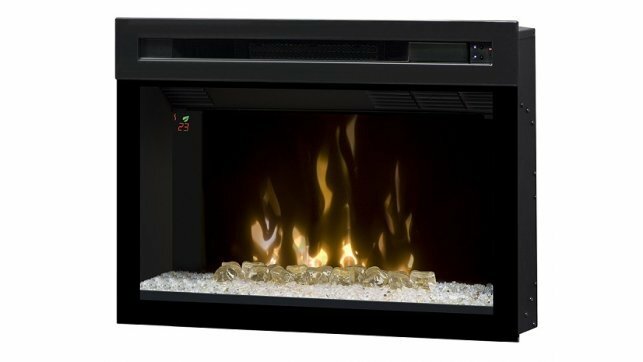 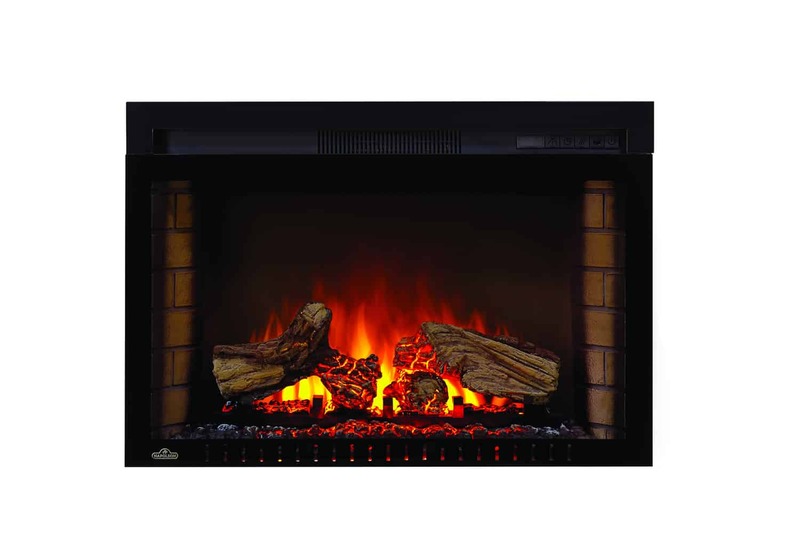 The Dimplex PF2325HG Multi-fire XD 25″ plug-in electric firebox with crystals is a contemporary insert for small spaces. 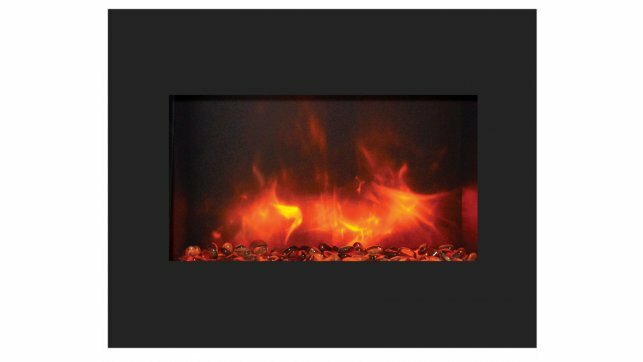 Dimplex PF2325HG is often found in Dimplex media cabinets and is popular for its many features, including colourful LED light effects. 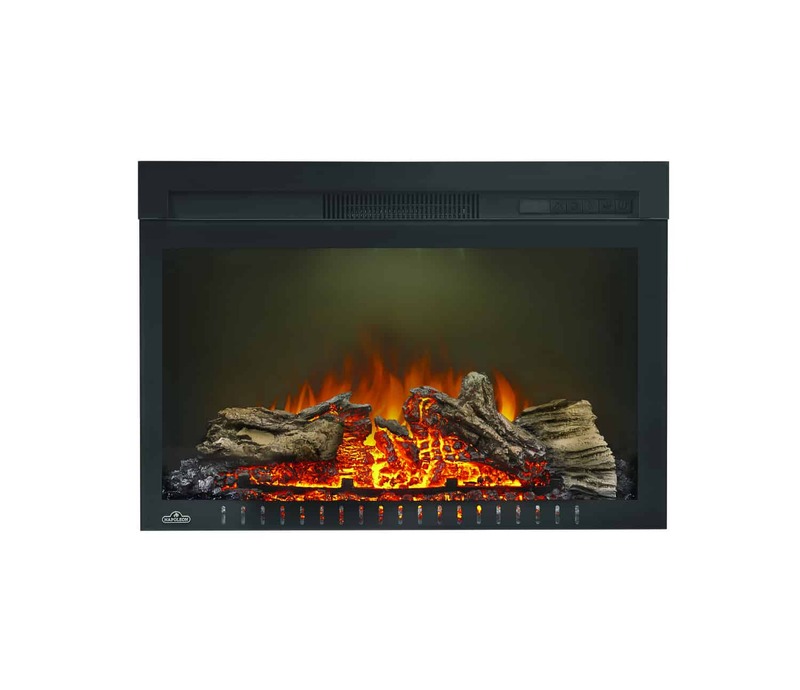 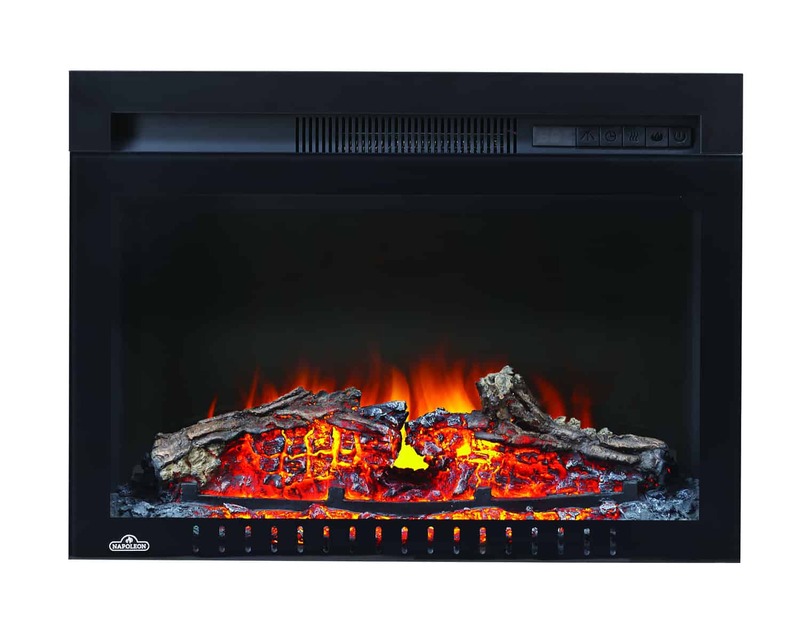 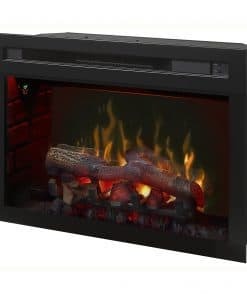 The Dimplex PF2325HG Multi-fire XD 25″ plug-in electric firebox with crystals is a great choice for anyone who likes to change up their decor on a regular basis, as you can update its look with the press of a button. 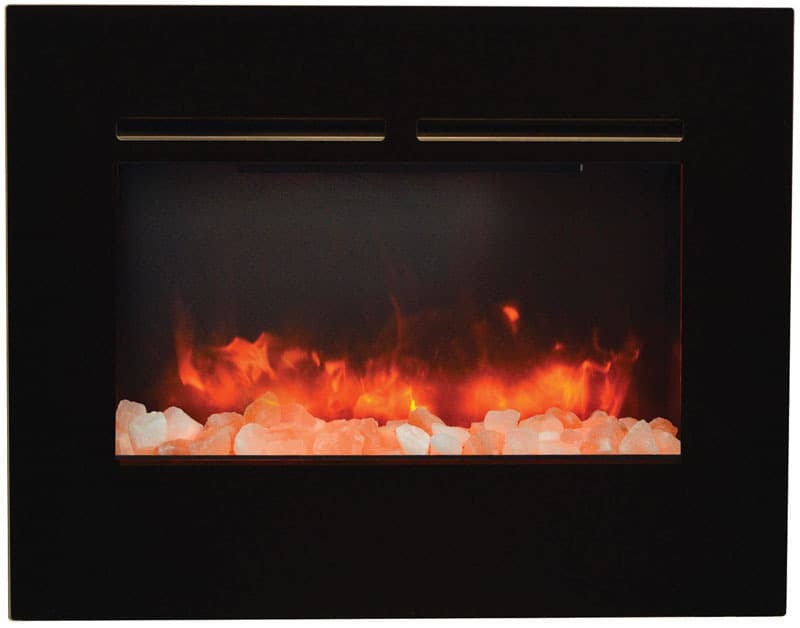 Multi-fire XD Flame Effect — Vivid flames that are brighter and more lifelike day or night. 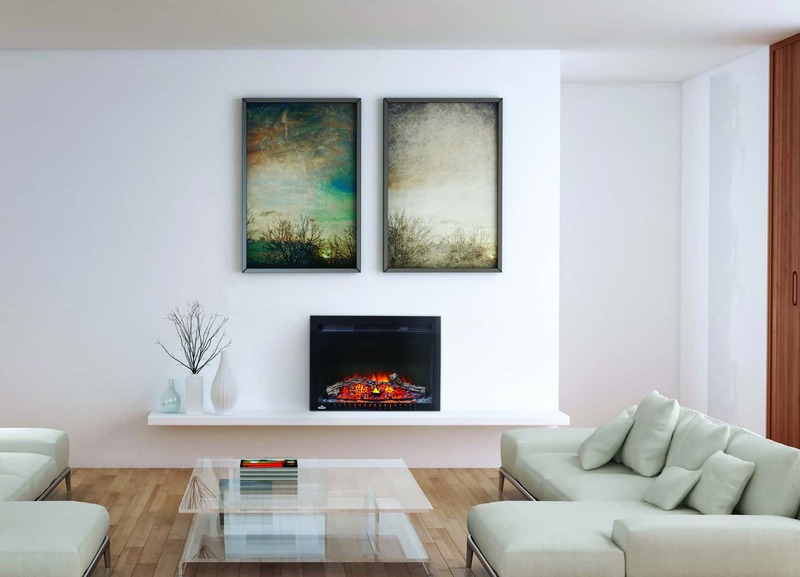 Acrylic Ice Media Bed — Light plays through different size pieces and sparkle in a spectrum of colors. 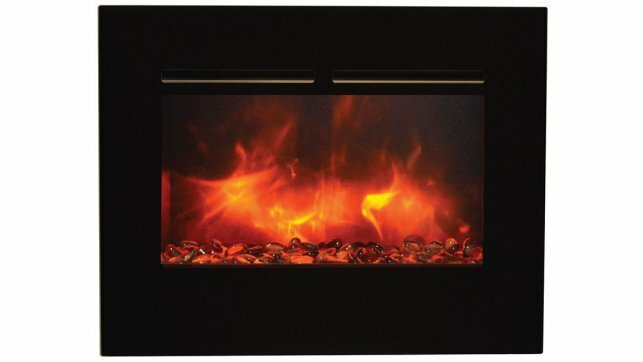 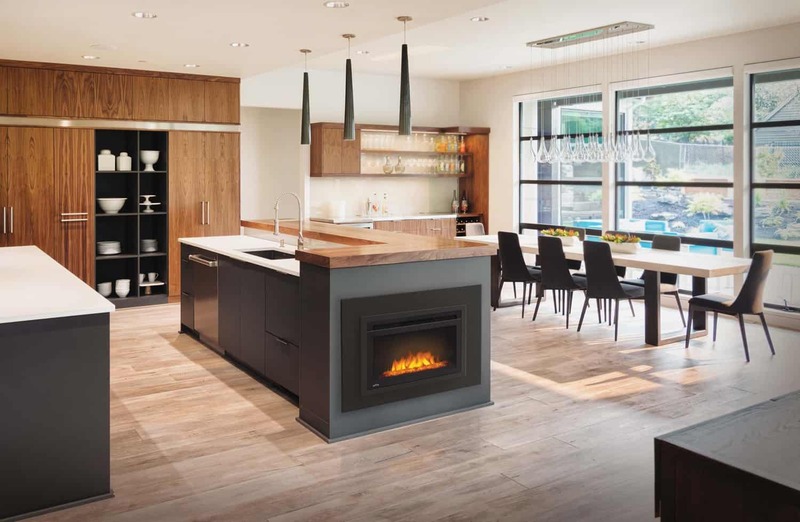 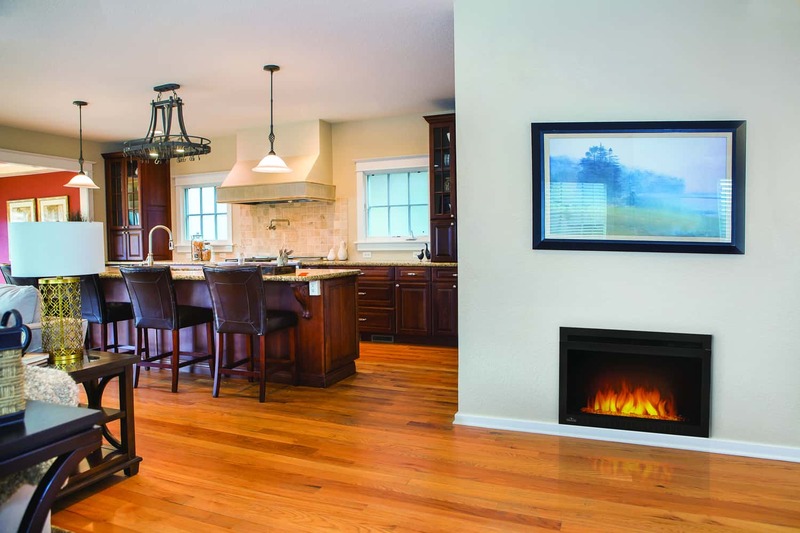 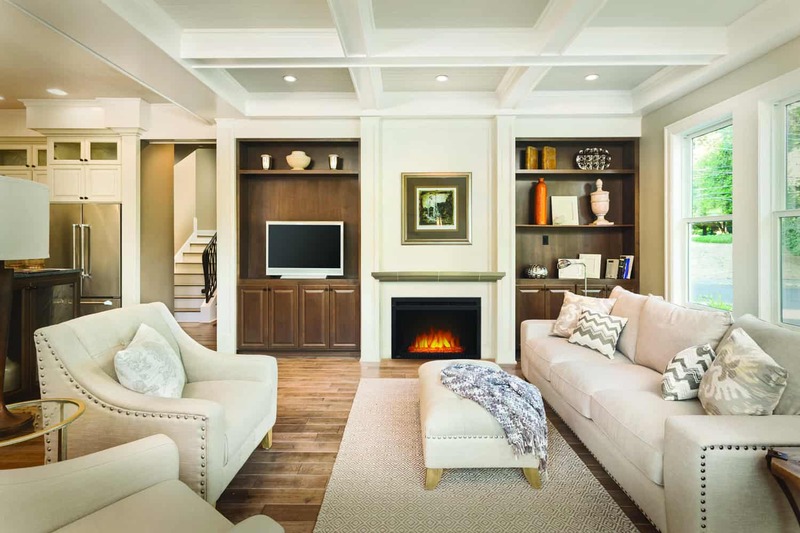 ComfortSaver Heating System — The patented Comfort$aver™ ceramic heating system uses 11% less energy than the leading quartz infrared heater by automatically adjusting fan speed and heater wattage to safely and precisely match the requirements of the room. 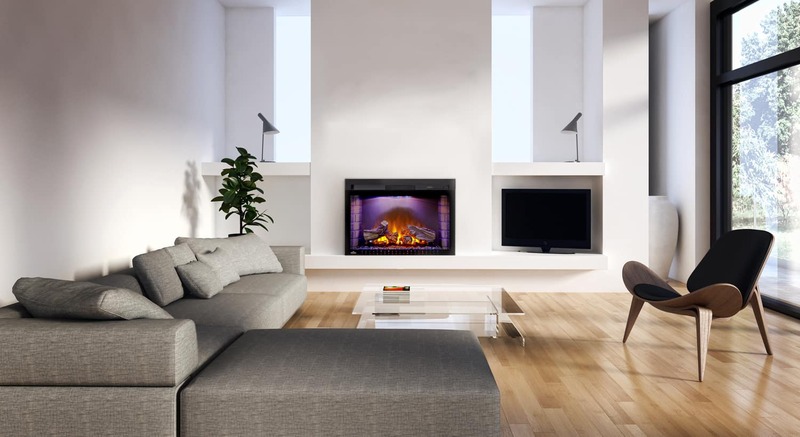 Media Accent Colours — Choose from a variety of brilliant color themes or cycle through a range of colors using the custom mode, freezing on the hue of your choice. 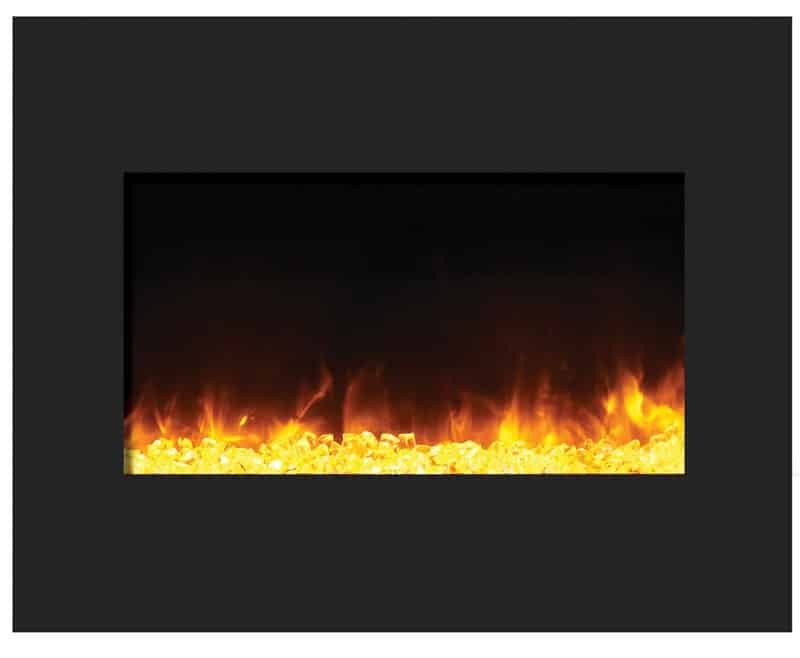 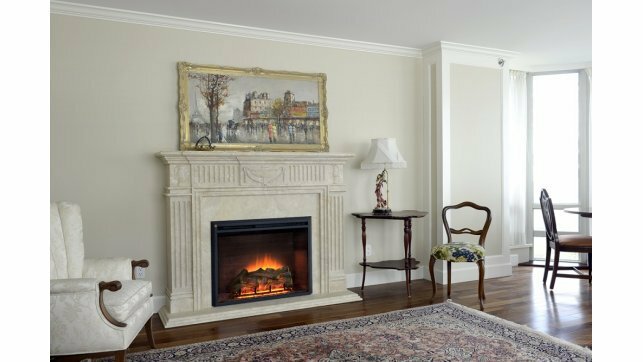 Flame Accent Colours — Accent the flames with custom base colors from warm red to gas blue. 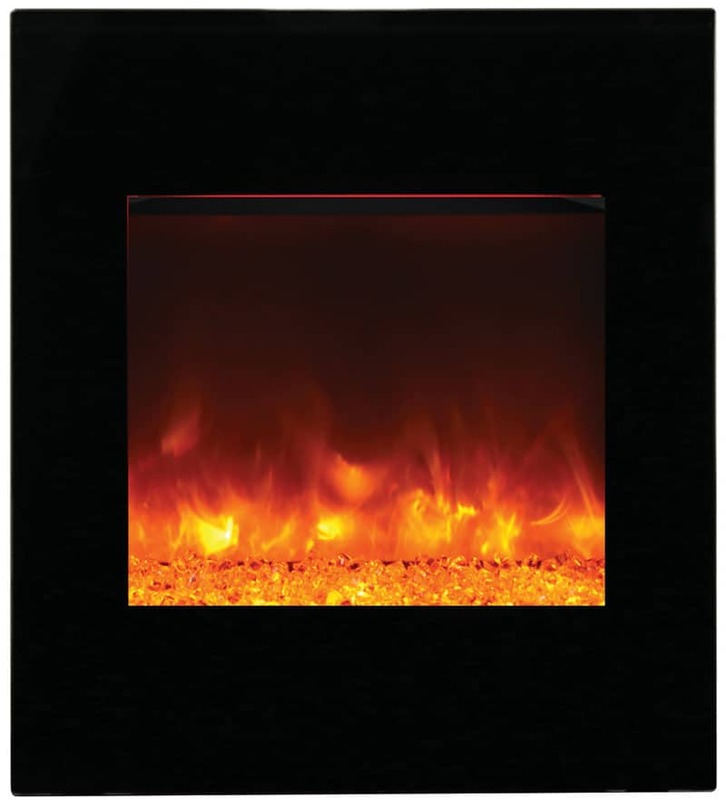 Precision Thermostat — Electronic thermostat maintains room temperature within 1/2°C (1°F) for perfect comfort and increased energy efficiency. 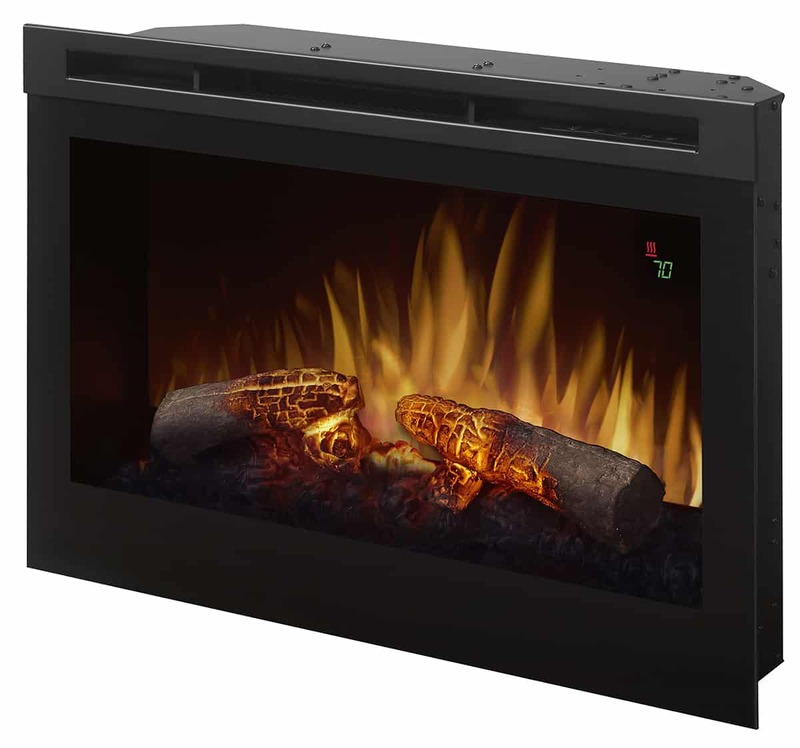 Floating Display — On-screen display shows temperature and feature settings at a glance. 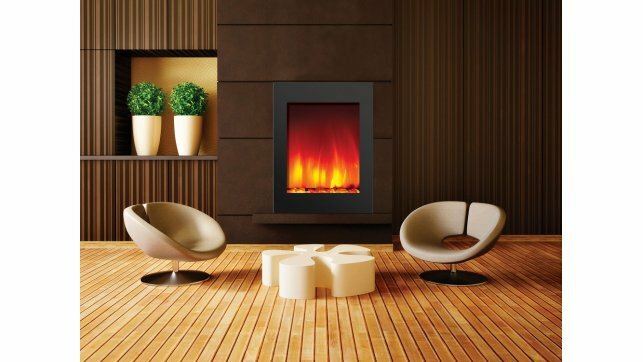 Economical — Economical to operate costing only pennies per hour. 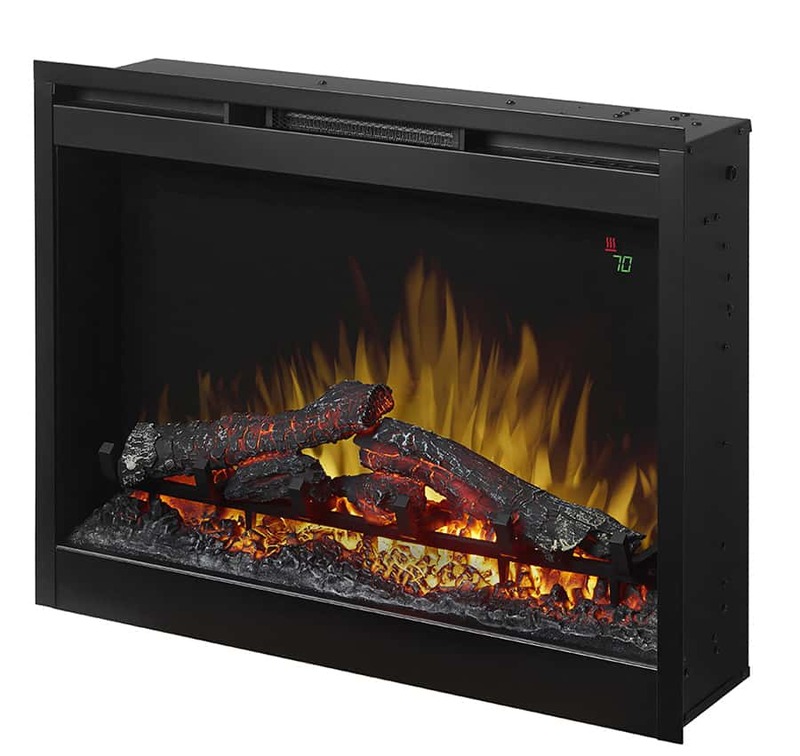 Low Carbon Footprint — The most sustainable fireplace option; no emissions and 100% efficient. 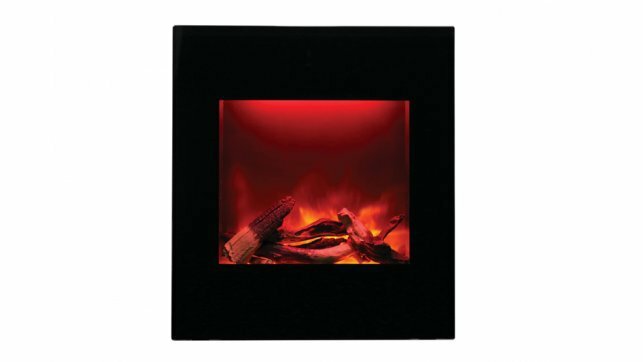 Mood-maker Remote — Customize the light color and intensity for a fireplace that reflects your personality. 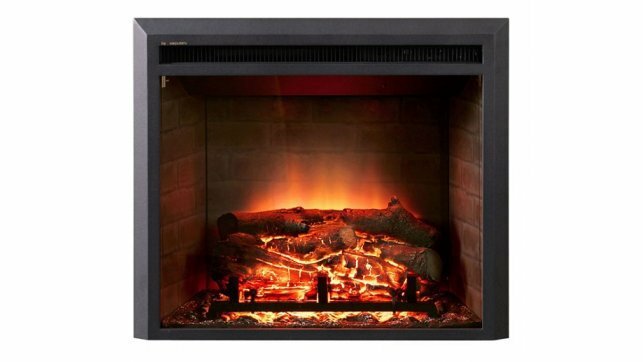 All-season Flames — Enjoy the unique charm of a fireplace 365 days a year using the flames without the heat.